For upcoming events, please refer to our newsletters. Your giving helps build the Church and makes a difference in the lives of others. 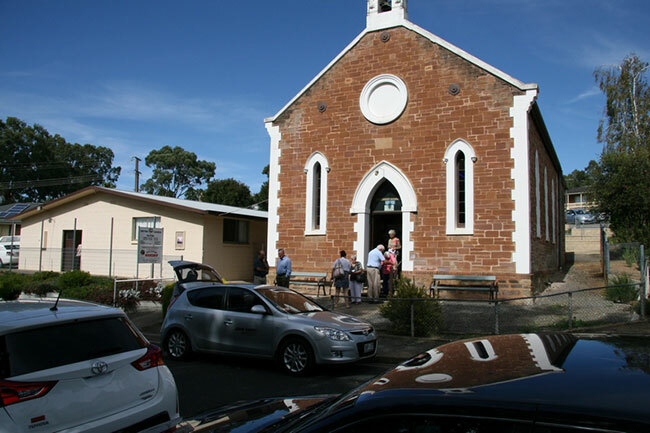 The Uniting Church in South Australia is associated with a number of organisations who provide vital services and support, locally and Australia wide. If you would like the opportunity to give financially to support the ongoing work of the Uniting Church SA please click here. When you look at this web site, our server makes a record of your visit for statistical purposes. The following information is logged: your computer address, your top level domain name (e.g. .com, .gov, .au etc), the date and time of your visit to our site, the pages you visit, the type of browser you used and the documents you download. No attempt will be made to identify you or your browsing activities except, in the unlikely event of an investigation, where a law enforcement agency may exercise a warrant to inspect the logs.